Today's very special offer is for a 1 Night Stay in The Glenroyal Hotel, Maynooth. Home away from home, Warm, Welcoming & Friendly atmosphere, the Glenroyal Hotel offers excellent value accommodation, superb leisure facilities, in an ideal location just minutes’ walk from Maynooth Town & University and just twenty minutes from Dublin. 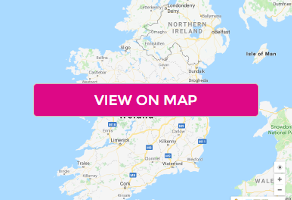 They have excellent national rail & bus connections on their doorstep, just off the M4 motorway making them one of the most accessible County Kildare Hotels.